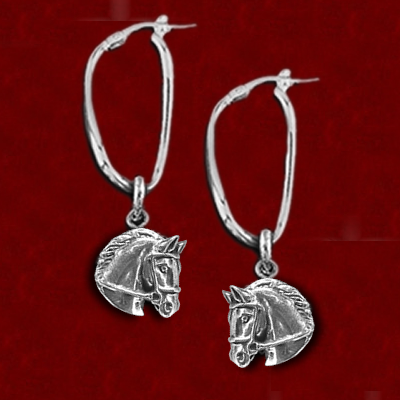 These free mane earrings capture several different disciplines. 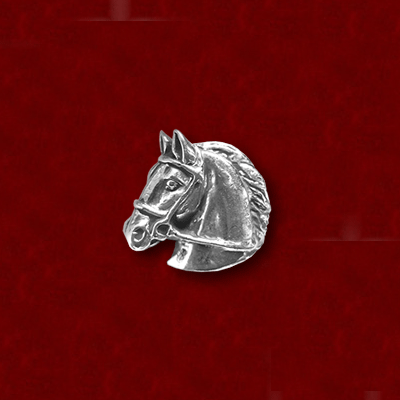 The hoop measures 1″ and to the end of the horse head is 1 1/2″. Fun to wear! 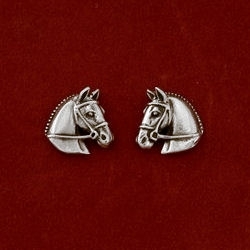 These sterling silver horse earrings in hoop style cover several different disciplines. 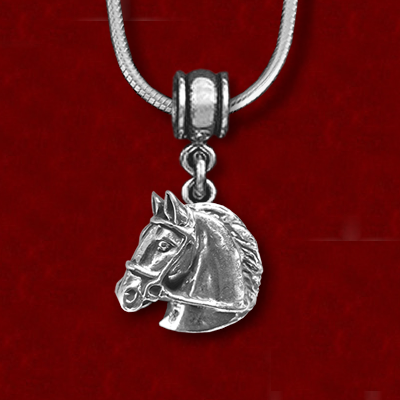 The hoop measures 1″ and to the end of the horse head is 1 1/2″. Fun to wear!